#MWCrit returns to Tahoe Blvd and Buckhorn Cres for another exciting season of Tuesday night racing! This unique circuit takes place on a closed course, approximately 1.3km in length, featuring a small hill, shaded areas, and 4 rounded corners at the Ciociaro Club in South Windsor just off the 401 Hwy. C Group – Entry level and/or ability based, perfect for beginning or less experienced riders or those more comfortable at slightly lower speeds. Single Race $25 per race day of reg. Must have minimum of a Citizens License . 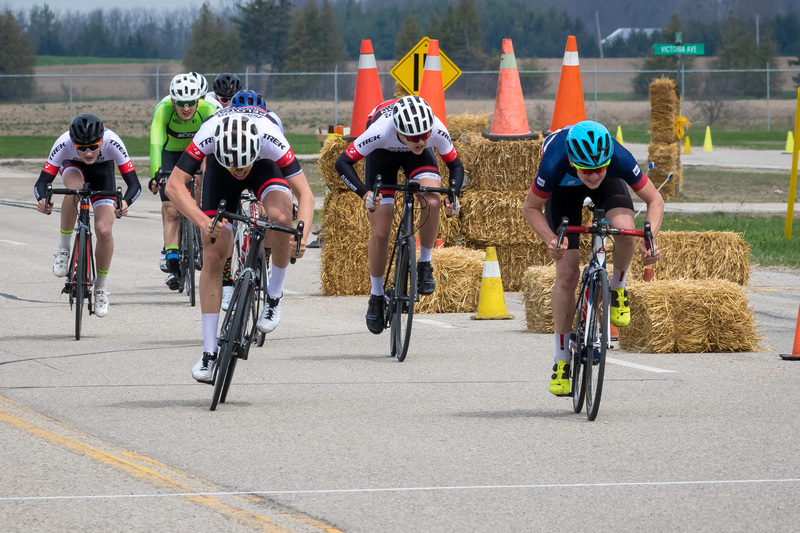 A fan favorite in 2018, the Ontario Police College Criterium has returned as the third stop on the 2019 Road O-Cup series. The course consists of a relatively technical 1.7 km flat circuit on the Police Vehicle Operations course. There are approximately 10 corners and the width of the course varies, combining a wide start/finish straight with some narrow corners. The first event of a five-event Criterium Series will be the Quinte-West Criterium on May 26th, 2019. The race will run out of Centennial Park in Trenton, Ontario. The course features a 1.7 km loop of smooth pavement for a perfect Criterium experience. This is a fantastic location with great activities available for the whole family.